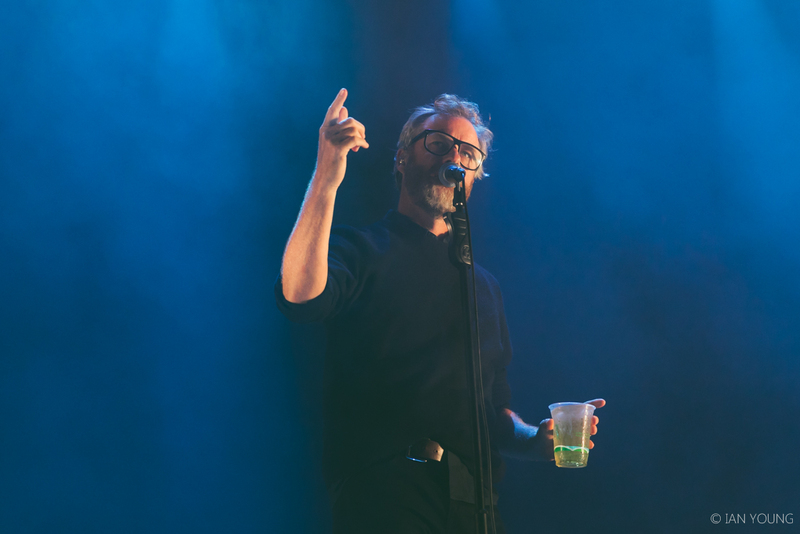 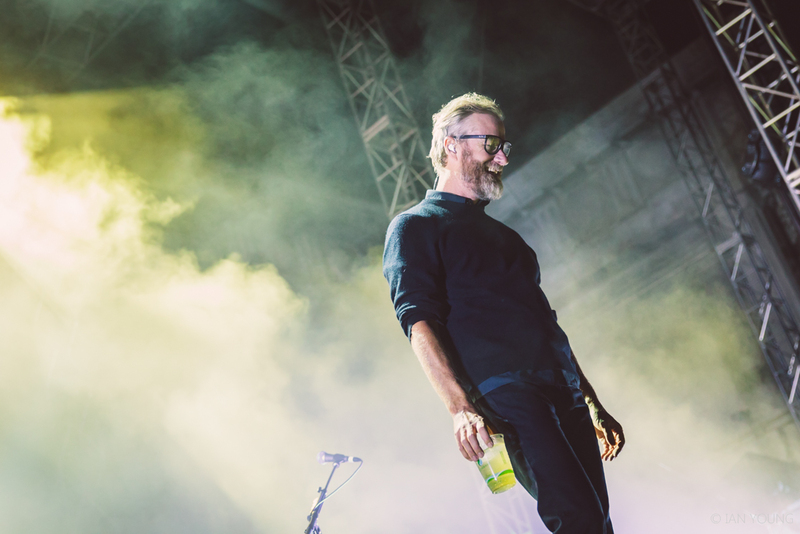 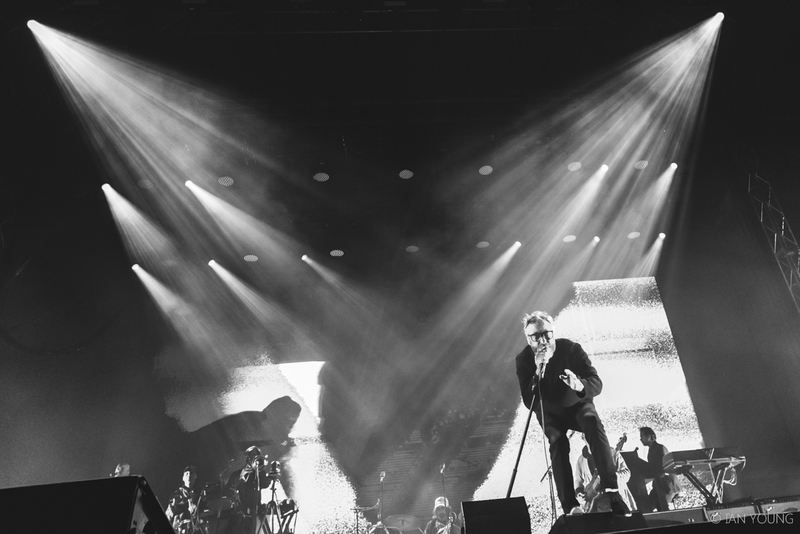 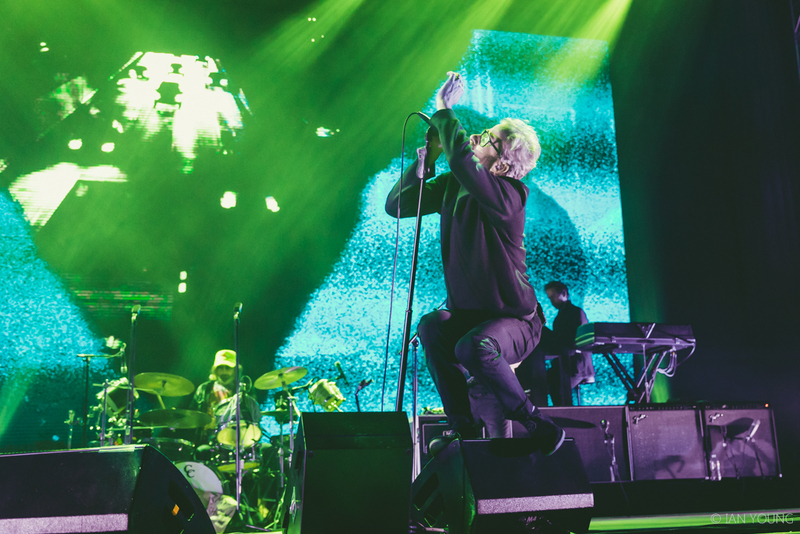 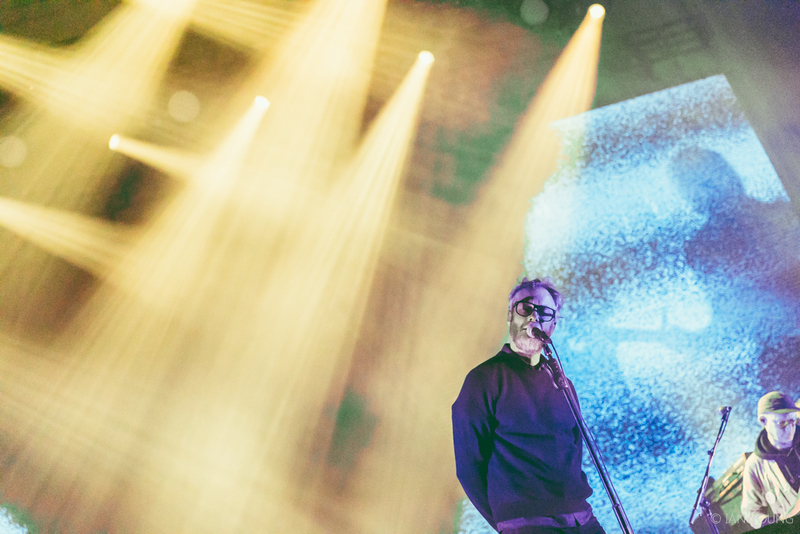 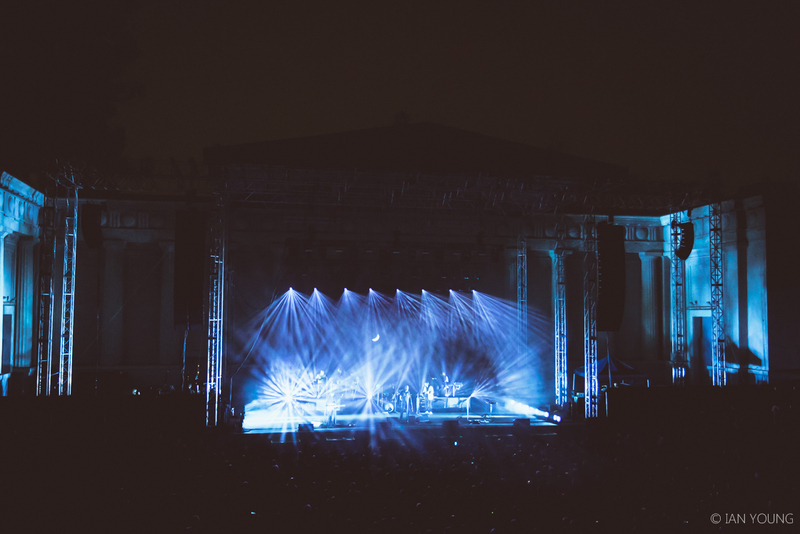 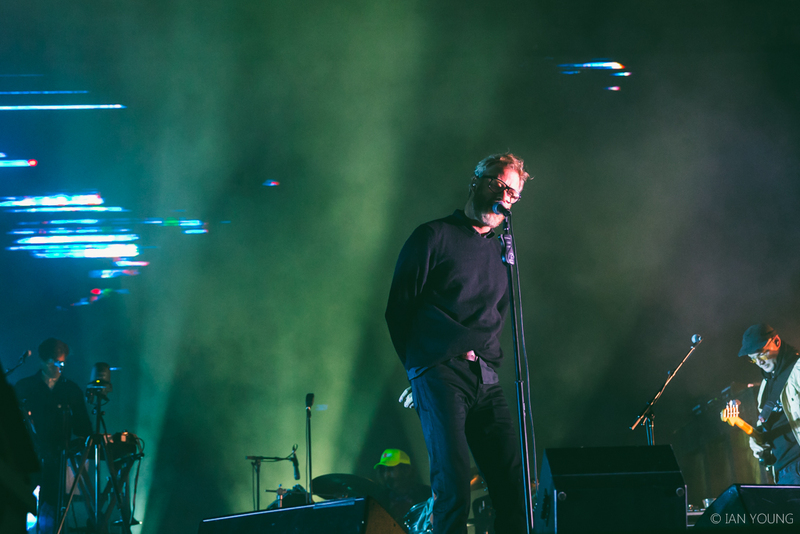 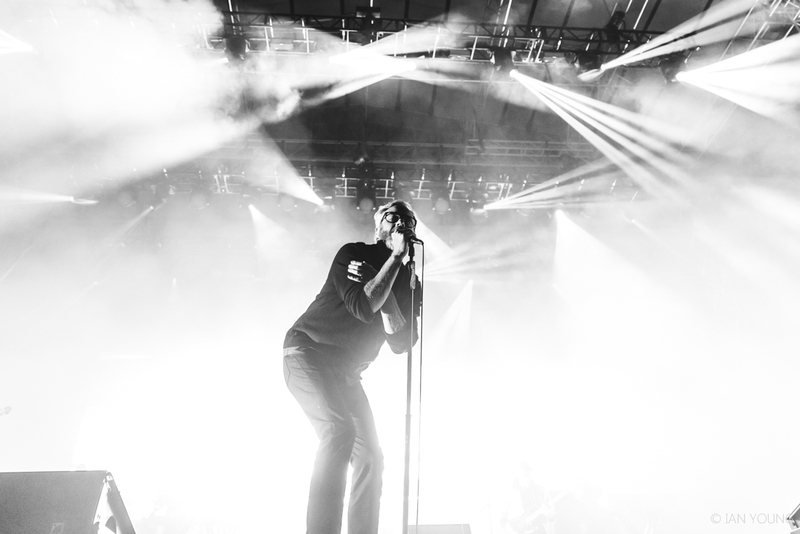 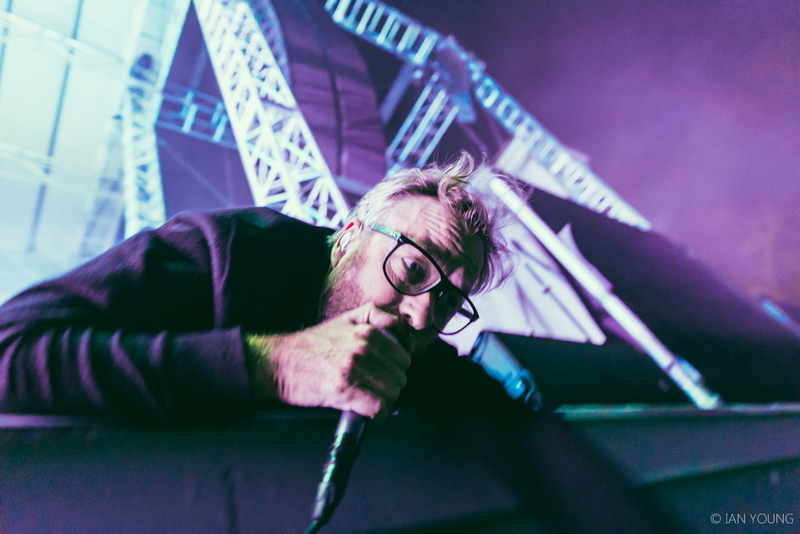 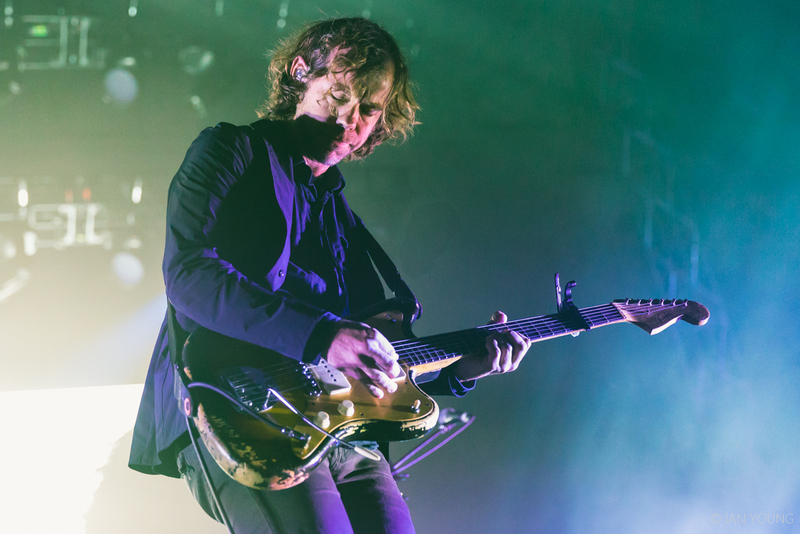 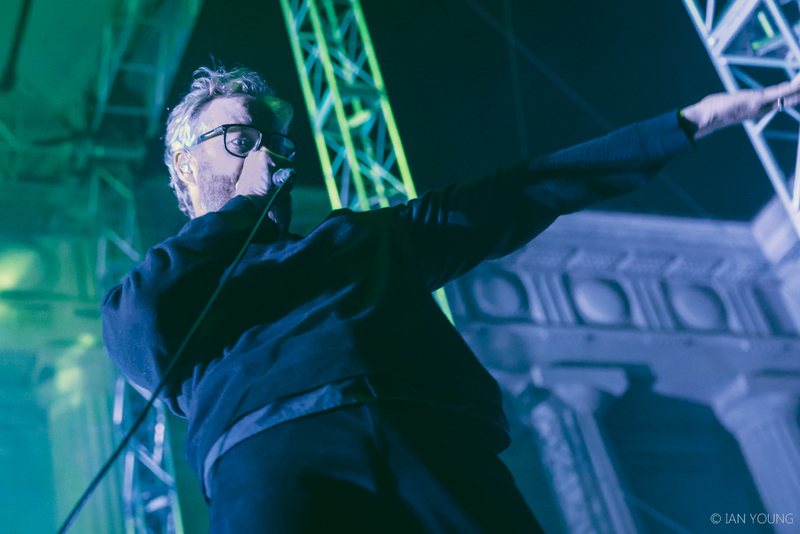 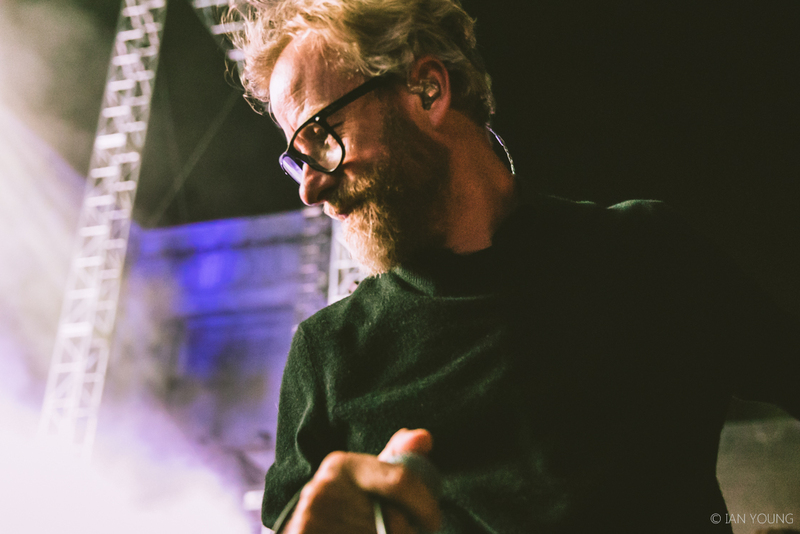 One of the most consistently satisfying rock bands out there today, the National, performed a energetic and exciting set at the Greek Theatre in Berkeley Tuesday night. 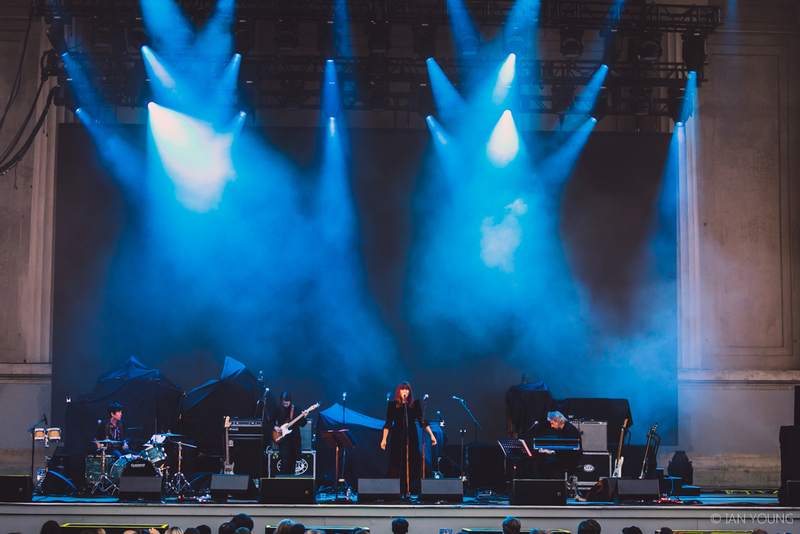 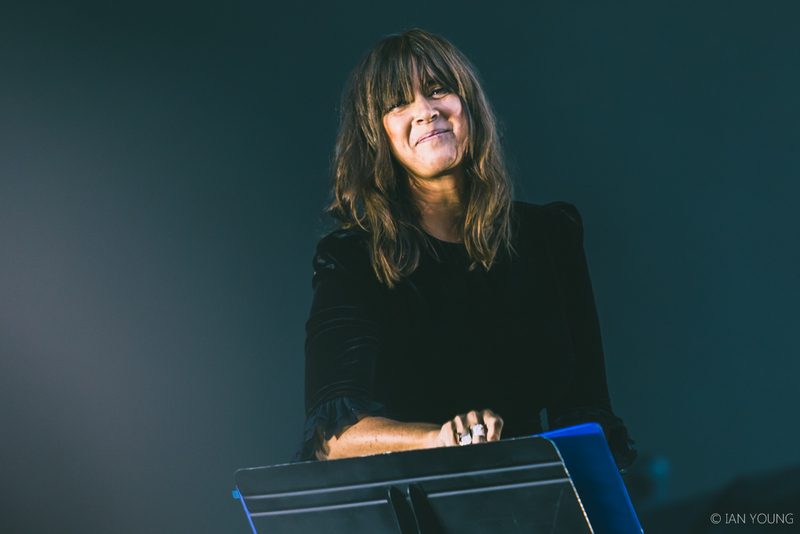 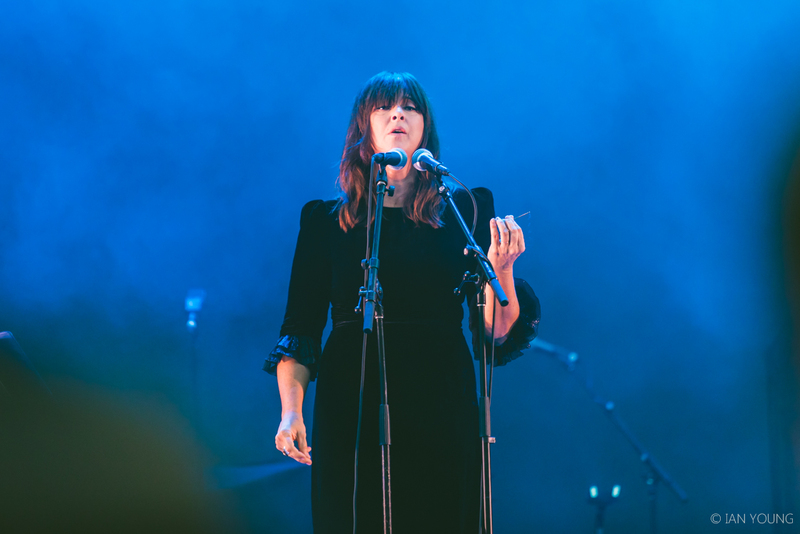 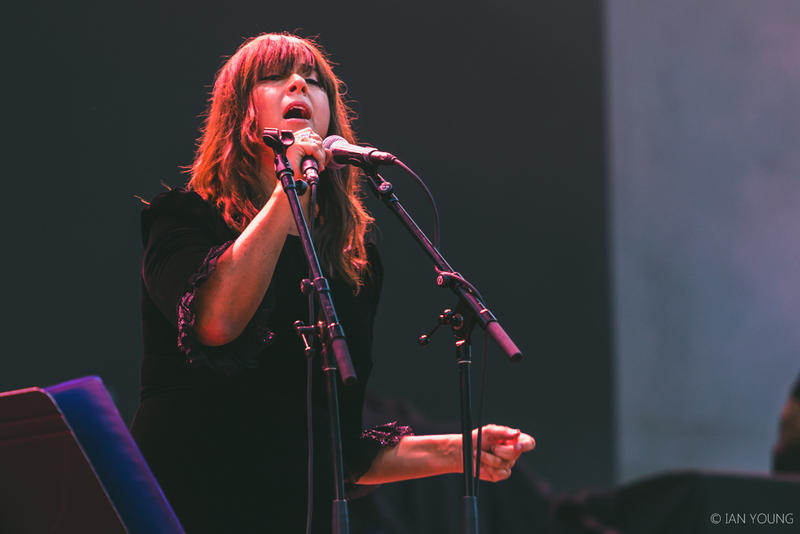 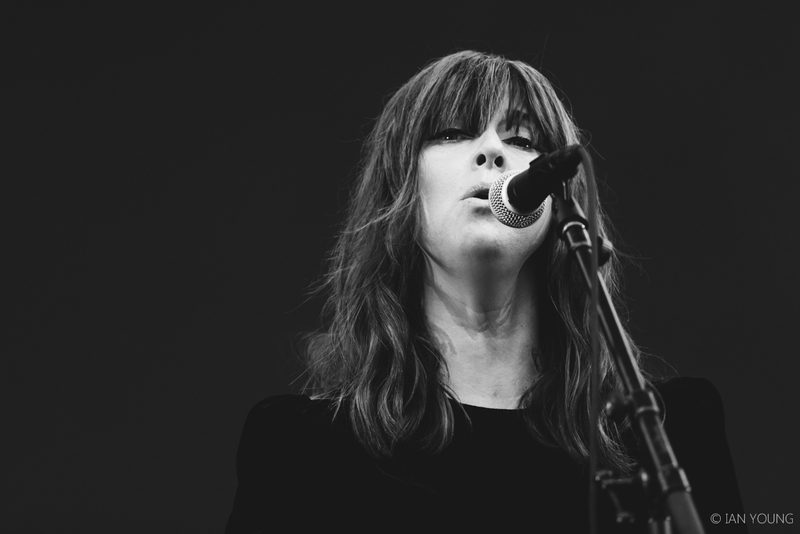 They were supported by Cat Power, a fitting opener who has given great performances and equally great albums over her career. 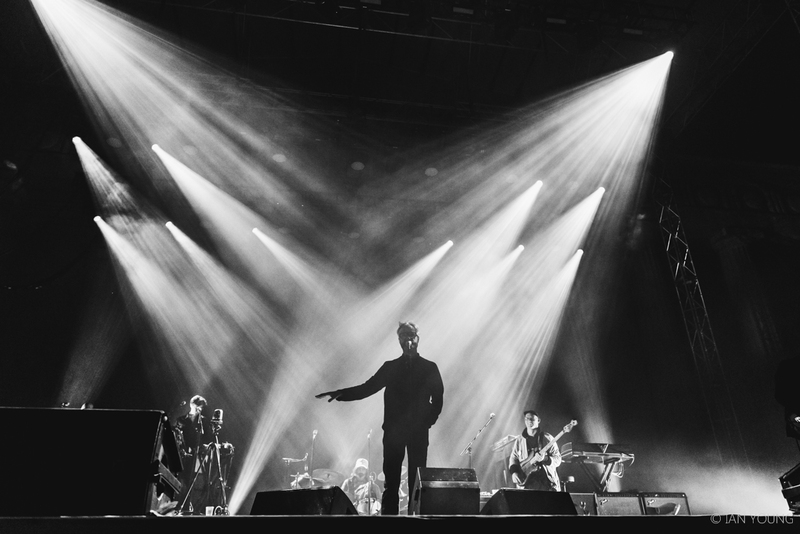 Check out the excellent gallery by Ian Young below!